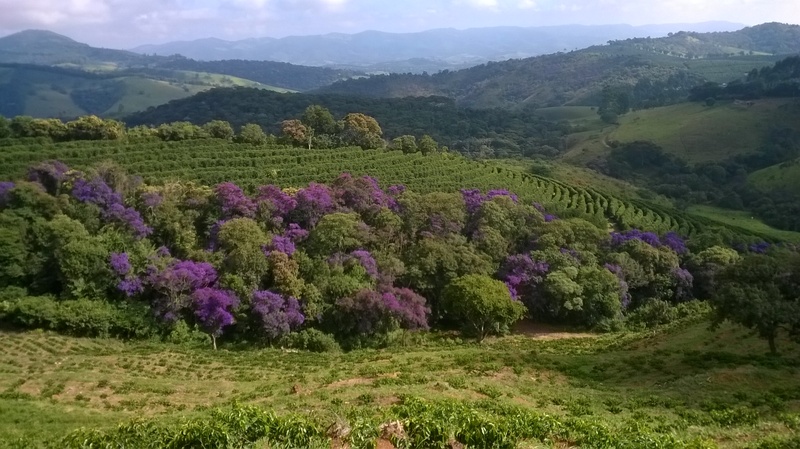 Sítio Santa Terezinha is located in the city of Carmo de Minas, in the micro-region known as Mantiqueira de Minas – Indication of Source (IP), where the coffees are known for their complexity and sensory profile. Sítio Santa Terezinha is part of the familial group known as “Sítio da Torre” of Carmo de Minas. 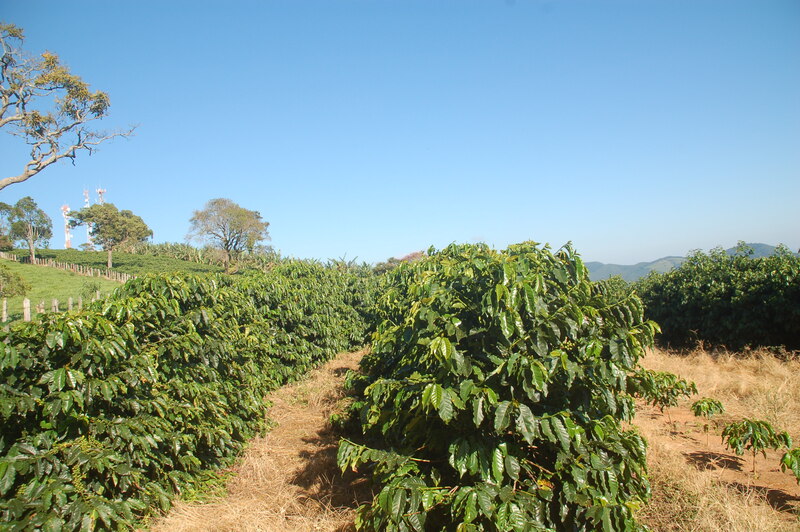 The continuous search for improvement of the coffees is a priority of the farm, as the choice to produce specialty coffees demands much dedication and work from the producer, but we are certain that we are on the right path. 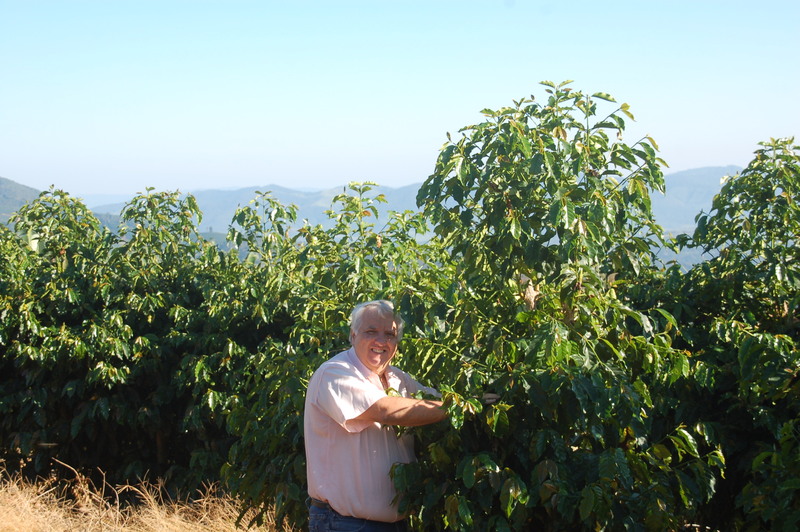 The harvesting process is done by hand, picking on ripe beans (known as cherries), soon afterwards they are washed, pulped, and spread in fine layers on the patio and raked several times per day, until reaching the ideal humidity to rest in rest boxes. The coffee is taken to the mechanical dryer when it rains. 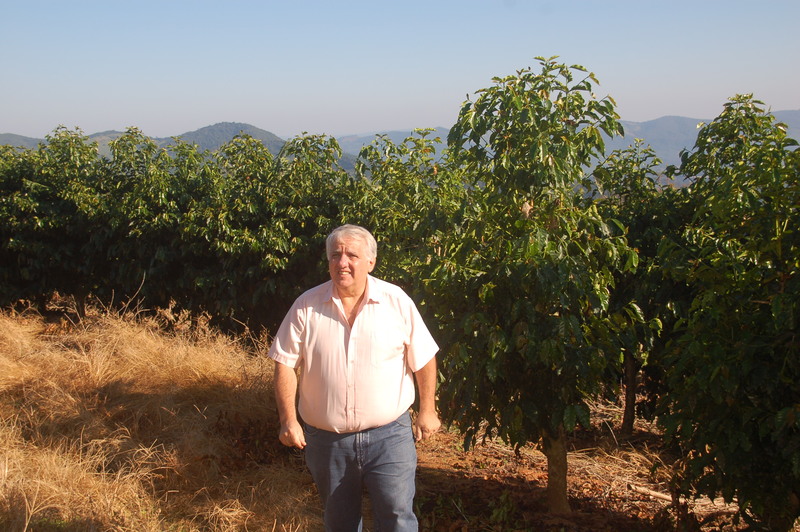 Preserving the environment is the main goal of the farm, as we are sure that this integration of man with nature makes us constantly bigger and better.